There are no BOYS Golf (V) games from 20 Sat, April 2019. 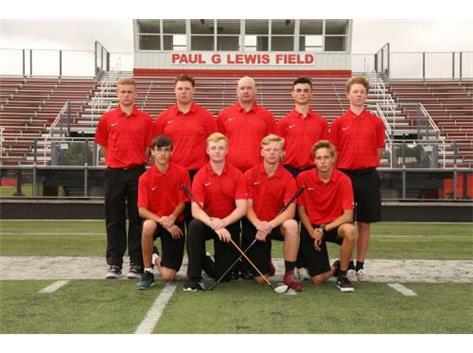 Welcome to the Boys Golf Varsity page. Here you will find the latest information on this organization.